A renowned printing press in Gilgit city require full time Graphic Designer. 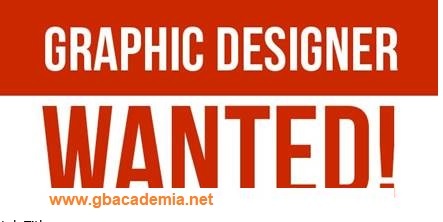 At least 1 year experience of working in a printing press, design house, composing center, would be preferred. Jubilee Market, Near Microfinance Bank, Gilgit.